With cold weather here for the next several months, it’s time for homeowners in the Pacific Northwest to complete repairs. The rainy season is upon us and with it comes winter plumbing problems that require your attention. If you’re getting ready for the holidays, don’t just deck the halls. 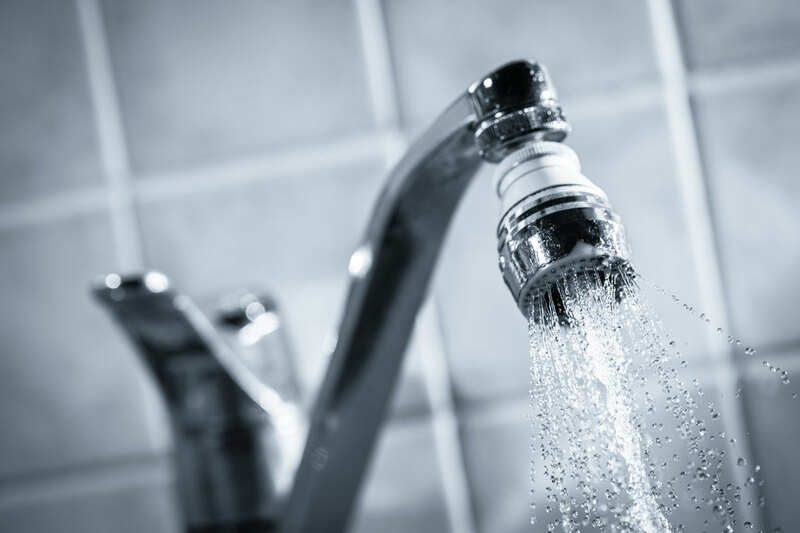 Unclog the pipes, fix the faucets and make sure you have enough hot water to keep the season warm and comfortable. can prevent stressful repairs during the dark days of winter. In the past, a homeowner’s only choice for a water heater was a one that had a tank. Today’s appliances come in a range of models. You can still get a standard tank or storage water heater. Tank water heaters are available in standard and hybrid heat-pump models. Tankless water heaters are an option for those who want an efficient and space-saving appliance. These so-called on-demand devices heat water as needed. If your home is hooked up to natural gas lines, a tankless model can be a good choice. Simpson Plumbing is offering specials on some of our water heaters, including the Rheem Hybrid Heat Pump water heater. Check out the savings here. If you want to upgrade to a high-efficiency appliance, now is the time. You may be eligible for a government rebate if you install before the end of 2016. Clark County Washington residents should go to the Clark County Public Utilities website for information on rebates on heat pump water heaters. This offer is ongoing with no listed expiration date. Oregon residents can find information on income tax credits and other incentives for 2016 here. Federal tax credits are available on hybrid heat pump water heaters if the pump is installed by the Dec. 31, 2016. Fix these pronto! Tiny trickles now can turn into massive leaks later if left unrepaired. Also, even small amounts of water can cause mold and mildew and other water damage to occur, resulting in costly repairs. Outdoor leaks that seep onto sidewalks or driveways can freeze and turn slick. All the detritus that collects in your sink and tub can easily cause your bathroom shower or vanity drain to empty slower. This, in turn, can cause mildew that flourishes in your tub or sink if the drainage slows to a crawl. Use an auger or call our Simpson Plumbing team to help you flush out the clog and start fresh. Don’t let your throne play you for a fool! Toilets contain small parts that can wear down from use. Relying on the old “jiggle the handle” trick for too long wastes huge amounts of water and will not correct the problem long-term. Call Simpson Plumbing for a quick solution to this issue. Your garbage disposal may seem like only the best invention to hit the kitchen (and, frankly, they’re great), but it can also be a source of hidden leaks. Check your disposal for signs of leakage and be sure to review your manufacturer’s maintenance instructions. Learn how to unclog a garbage disposal here. A backed up or stopped main line is a serious and expensive problem to fix. Instead of waiting until the situation is out of control, have your system inspected regularly. A plumbing professional can let you know when something isn’t running correctly so you can make small repairs that prevent big problems. If you do experience a clog in your sewer main, keep track of the length of time between stoppages, which can indicate the overall health of the line. If tree roots have invaded your line, consider scheduling consistent sewer snaking to prevent further problems. Winter is no time to struggle with avoidable plumbing issues. If you have discovered even a small plumbing-related issue, don’t wait to have it inspected and resolved. Our expert team at Simpson Plumbing Inc is happy to address any and all concerns. Make maintenance easy with our convenient plumbing maintenance plan. We’ll visit your home or business regularly to inspect and nip small plumbing problems in the bud. Last updated Nov. 18, 2016. Originally published Dec. 1, 2014.